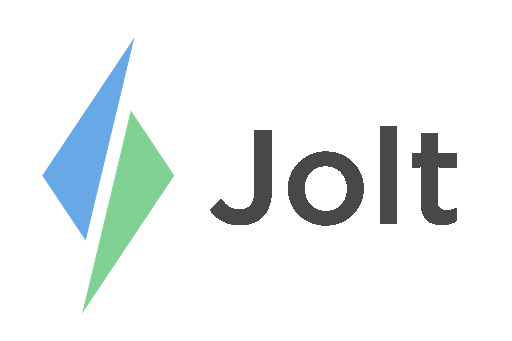 To order Supplies, login to the Jolt Web Portal. There is a shopping cart icon, in the pop-out menu, that will take you to the Supplies Page. Refer to the article to learn more, Order Hardware and Supplies. Thermal labels are required when printing with Jolt. We recommend ordering labels from our supplies page to ensure you receive full support on anything you order. We offer a variety of label sizes, refer to the article Jolt Label Options to see more. Where can I buy ink? Jolt Printers do not require ink as the labels are thermal; so ink is not necessary.